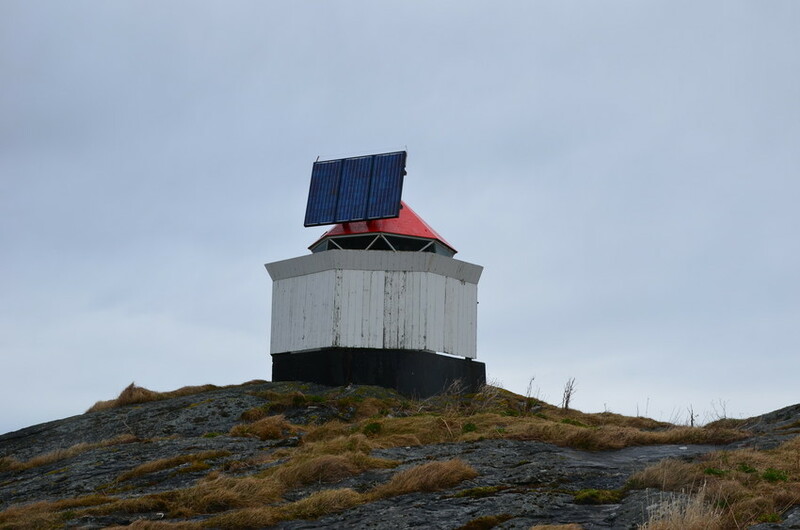 The light beacon on Vattøyskjeret is a cast-iron lantern with a Fresnel lens. Blanking of both the lens and the windows. Occulting Oc (3) WRG 12s. 12 sectors. 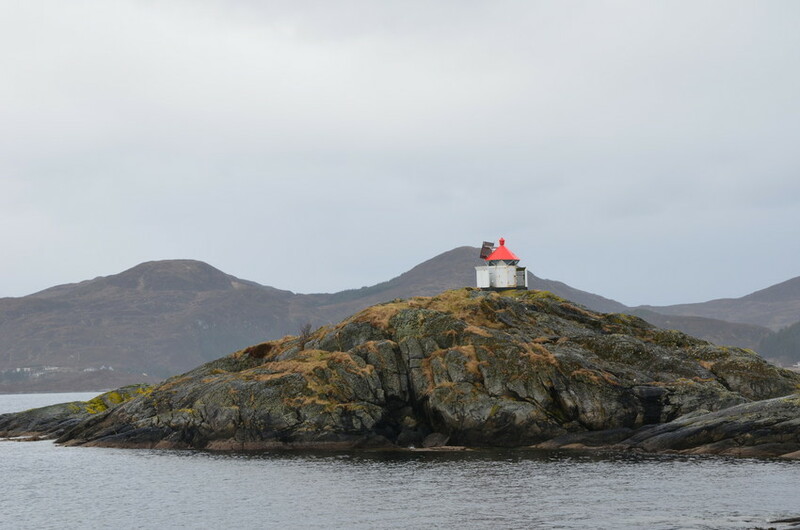 The beacon was erected in 1951, but the lantern house itself is older and probably originates from the light beacon on Dimnasundholmen. 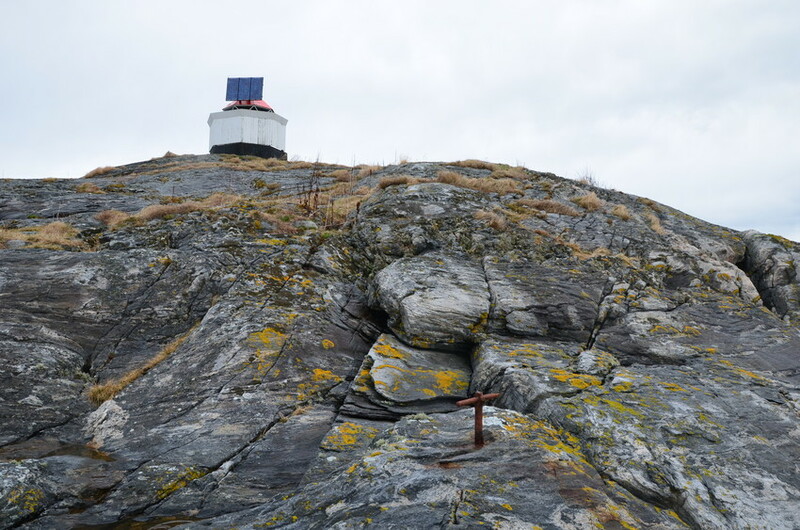 Originally the lantern was erected there in 1920 and dismantled in 1951. The lantern house was produced by S.H. Lundh in Christiania (Oslo). 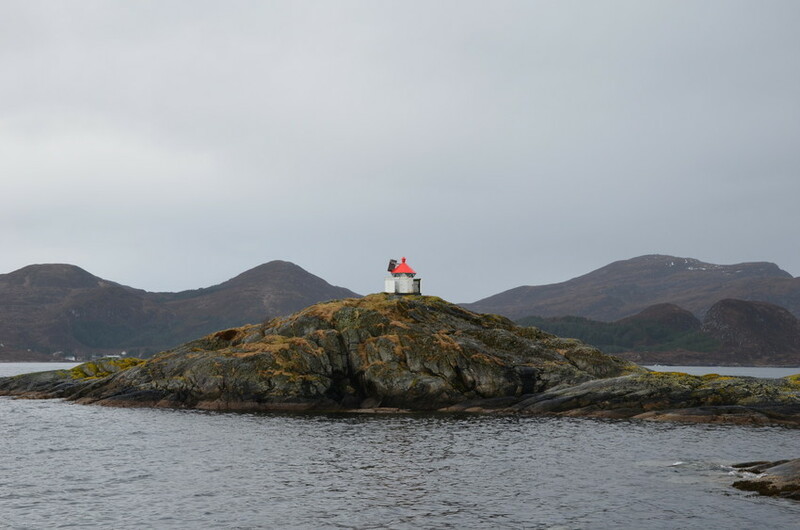 The light beacon is clearly visible as it sits majestically atop a skerry 35 m above sea level.